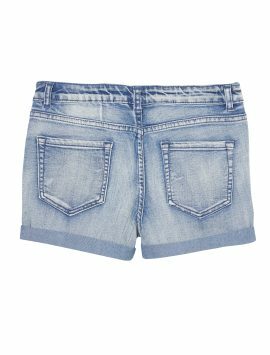 Light Blue Girls Plus Size, Generous Fit, Adjustable Cuff Shorts. 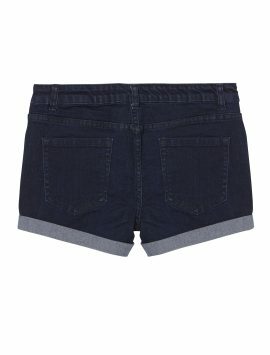 Dark Blue Girls Plus Size, Generous Fit, Adjustable Cuff Shorts. 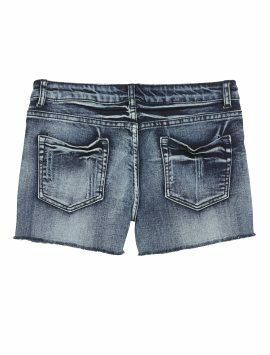 Mid Blue Girls Plus Size, Generous Fit, Adjustable Waist Frayed Shorts. 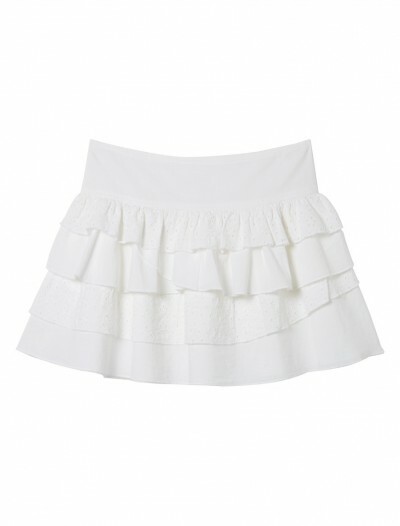 More for kids plus size shorts for girls are designed to be trendy and will ensure she fits in with her. 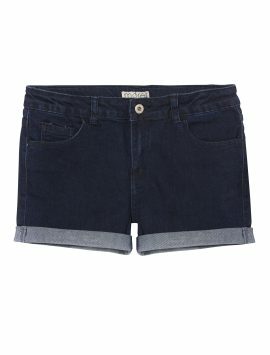 These ultra-comfortable, generous fit shorts will allow your girls to enjoy every second of their time. 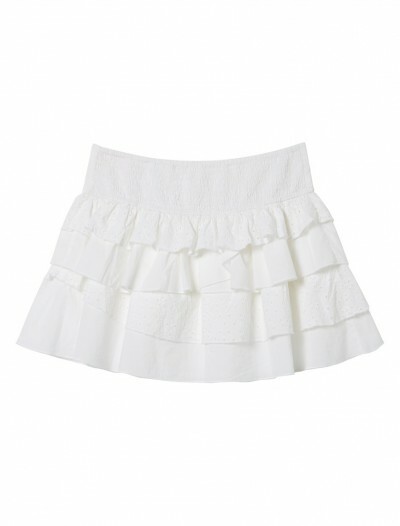 More For Kids plus size shorts for girls have been designed keeping in mind the needs of larger than average girls. We keep in mind the needs of larger children. The frustration at being unable to find the correct fit is now a thing of the past. Our designers have worked hard to consider all customer feedback so that generously proportioned girls get all the comfort they need, without compromising on style. 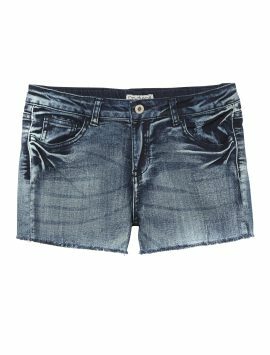 Because more for kids shorts have been designed for bigger girls they will be much more comfortable than anything in her wardrobe. 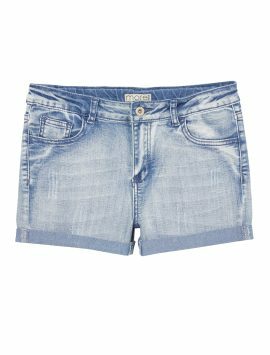 Make a switch to plus size shorts for girls designed exclusively for them. The Shorts are made of high quality stretch cotton fabric and these generous fit shorts are available in various designs and colours so, you are spoilt for choice.